The South is home to a host of travel gems, from beautiful coastal areas to cities full of rich culture and entertainment opportunities. The Atlantic Ocean, the Gulf of Mexico and the Smoky Mountains are just some of the features you’ll discover that make up the diverse landscape of the south. While it’s difficult to narrow the list down, here are five of the best Southern towns to visit in the U.S., most of which tend to go under the radar on travel lists. Durham, North Carolina, USA downtown city skyline. 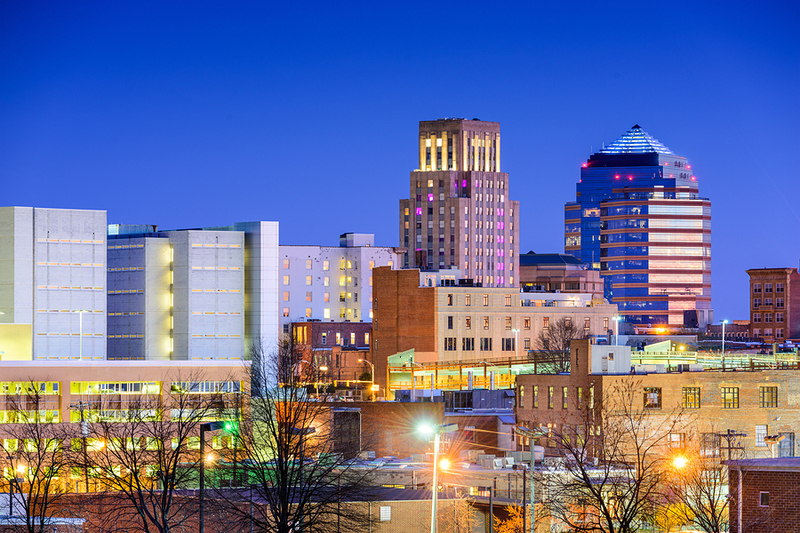 Durham isn’t necessarily a small town—it’s home to portions of the Research Triangle Park and also to Duke University, but it’s not always at the top of travel lists, although it should be. Durham is a great place to visit if you want to tour Duke’s campus, but also if you want to find fabulous Southern-style fare, resorted warehouse buildings and original craft beers. Durham is also home to the Durham Bulls baseball team—the inspiration behind the movie Bull Durham. You can visited the large stadium and enjoy a classic minor league baseball game, and then walk around the downtown area. 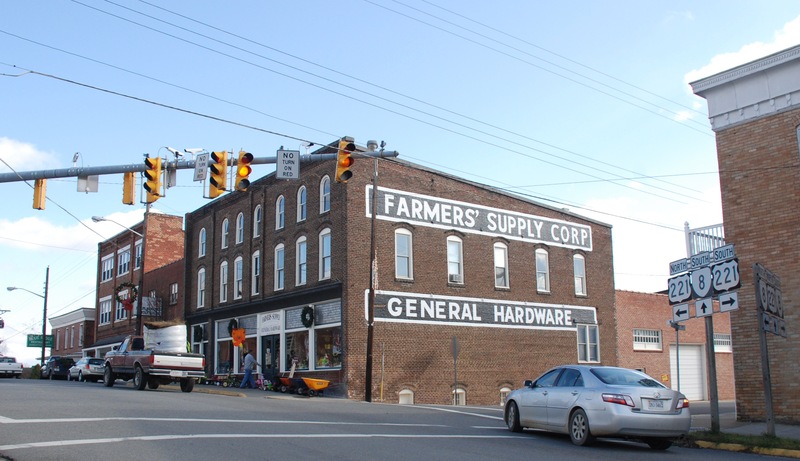 When you visit Floyd you’ll be surrounded by the scenery of the Blue Ridge Parkway, and you’ll also see the quaint charm of the red brick buildings that make up the central area of town. While you’re there, take some time to visit the diverse local eateries or go when FloydFest is happening. FloydFest is in July, and you’ll enjoy a lineup of talented musicians ranging from bluegrass to rock and roll. Knoxville, Tennessee, USA downtown at World’s Fair Park. Close to Asheville and Great Smoky Mountains National Park, Knoxville is now branching out and earning a reputation as a standout tourist destination on its own. The medium-sized city is home to corporations like Bush’s Beans and Scripps, but it certainly maintains a small town feel. While you’re in town visit Market Square and listen to a free live concert, or head over to the nearby Old City to try Southern fare with a twist at the favorite Knox Mason restaurant. Greenville has some similarities with nearby Knoxville and Asheville, but it’s also unique in its own right. 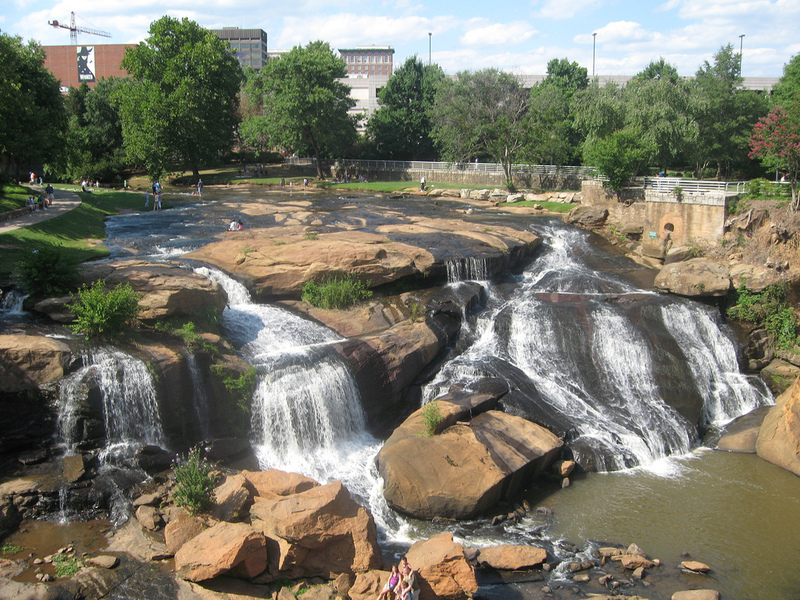 When you make a visit to Greenville be sure to check out the River Walk, which a downtown area where you’ll find most of the eateries and entertainment. The River Walk is not only packed with great little shops and things to do, but the scenery is also beautiful. On the other side of South Carolina is Beaufort. You get the coastal charm and natural beauty of Charleston, but in a more relaxed and low-key environment. 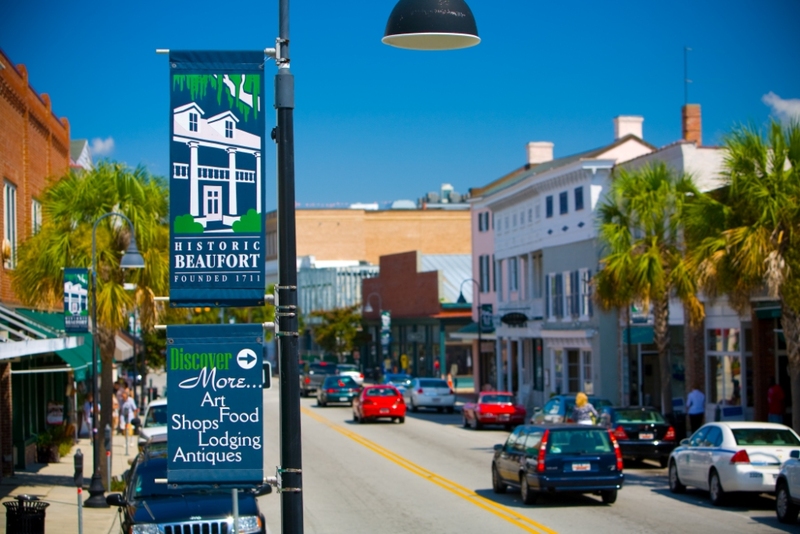 Beaufort is the second oldest town in the state, and you’ll find gorgeous antebellum architecture and a cultural scene that includes an abundance of outdoor festivals throughout the year. It was also named as the number 7 waterfront adventure town by National Geographic.